Here you will find resources and more information about Computer-Aided Musical Orchestration with an artificial Immune System (CAMO-AIS). The main resources are listed below. 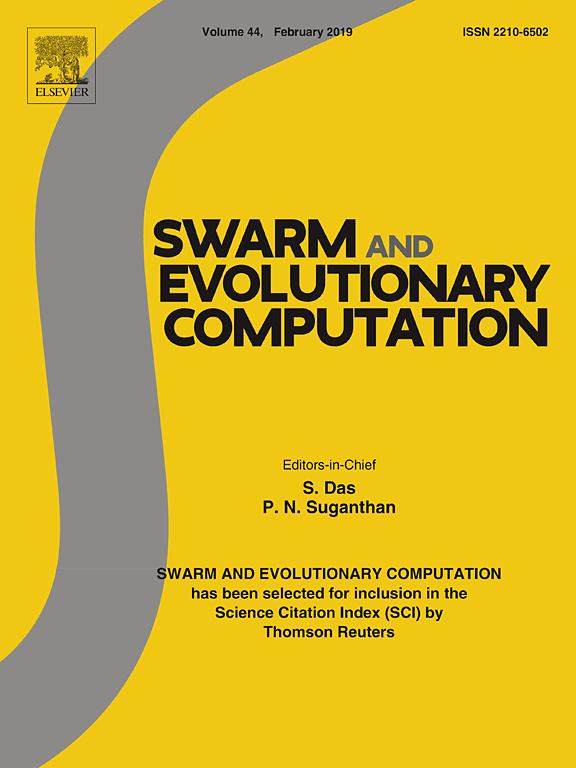 The article in Swarm and Evolutionary Computation is available at SWEVO. You can also download the accepted version. 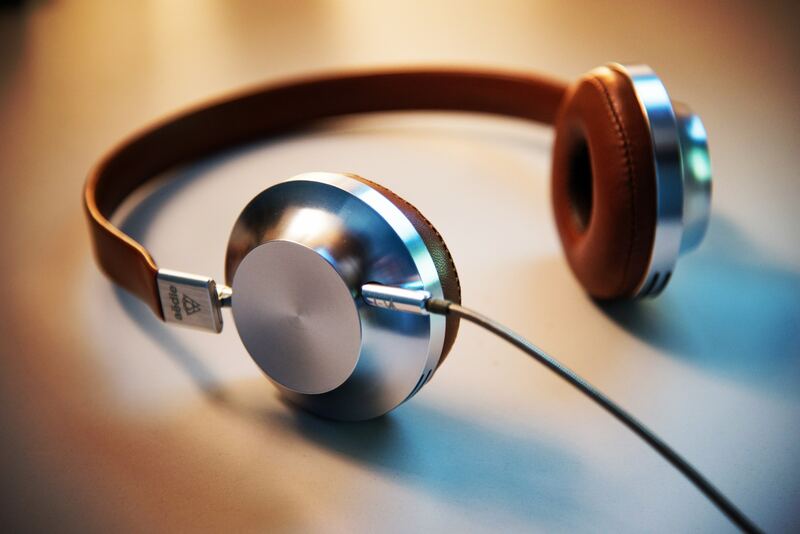 The sound examples from the SWEVO 2019 article are available here. 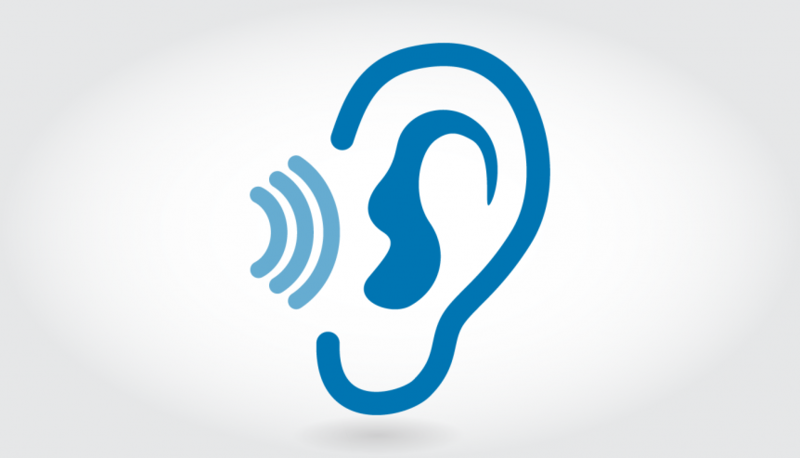 The listening test from the SWEVO 2019 article is available here. The research data from the SWEVO 2019 article is available on Zenodo. The article at EvoMUSART 2016 is available at Springer LNCS. You will also find it here. 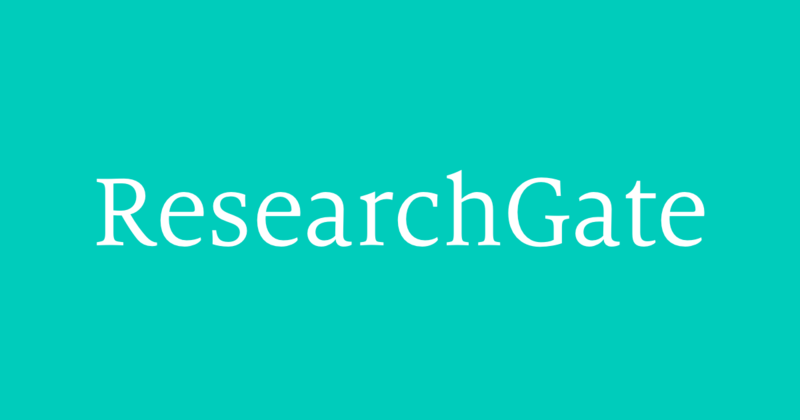 The project on CAMO-AIS is also available on Research Gate. This webpage was created to make the results of the project Computer-Aided Musical Orchestration with an Artificial Immune System publicly available.